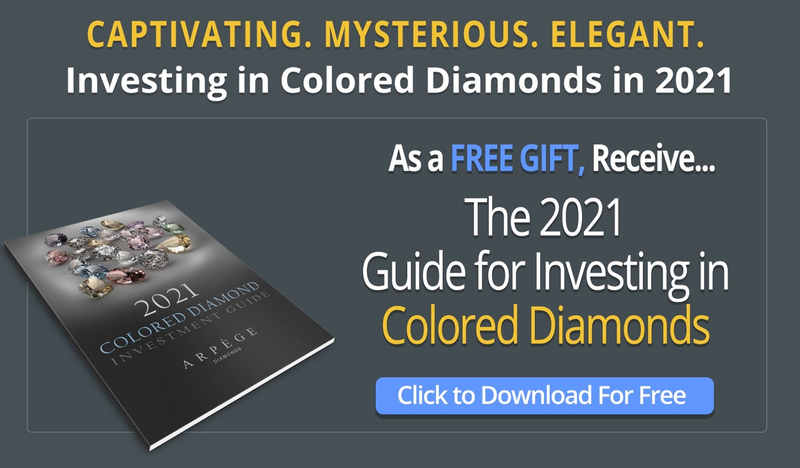 With their vibrant colors and breathtaking beauty, fancy colored diamonds have long been the centerpiece at auctions and museums. There is one category of gem however, that is a bit less "prevalent"; pure black diamonds. Once thought to be an ancient curse, black diamonds have an interesting history. Did you know any of these 10 facts about black diamonds? 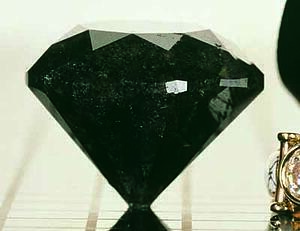 Black diamonds are also referred to as “carbonados diamonds”. This term was coined by the Portuguese for the way black diamonds look, burnt or carbonized in appearance, like porous charcoal. 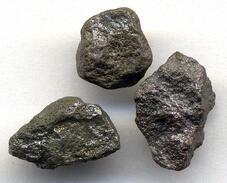 Diamonds are typically found in kimberlite deposits, but black diamonds are exclusively found in alluvial deposits. These are deposits and sediments that have been created by a river or some other source of running water. Larger black diamonds are actually made up of millions of other smaller black crystals. Traditionally, diamonds are a single, solid stone, but black diamonds are bound together by internal inclusions that hold millions of smaller pieces together. This is known as a polycrystalline structure and it is what gives them their color and also the reason why spots can appear dark grey. Black diamonds are considered either as a curse or a blessing, depending on where you are. In ancient Indian culture, black diamonds were considered cursed because they resemble the color of a spider or snake’s eyes. The parable was even adopted as the representation of Yama, the god of death. 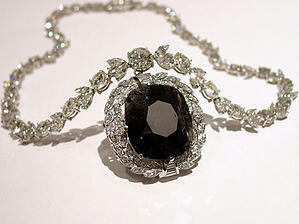 However, in Italian culture black diamonds can be seen as a sign of reconciliation. Italians believed that touching a black stone would bring them good fortune in their marriage and would help pass any martial issues. Black diamonds are a carbon isotope, meaning the posses the same chemical element but have different atomic weight and physical properties, maybe a reason why black diamonds are more difficult to cut than other colored diamonds. 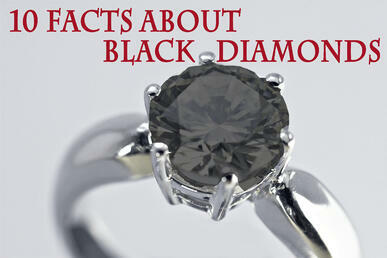 There are three main theories of how black diamonds are formed. 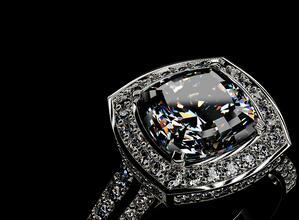 These include the theory that black diamonds are formed through a meteoric impact. Another theory is that black diamonds are formed through radiation. Scientists believe that they could be the result of spontaneous fission of uranium and thorium. The last theory is perhaps the most out of this world, quite literally. Some scientists believe that black diamonds were formed in outer space. They theorize that black diamonds were formed in hydrogen-rich interstellar space and came to Earth via an asteroid crash between 2-4 million years ago. Black diamonds are tougher than any other diamond. They are a 10 on the Moh’s hardness scale and their dense polycrystalline structure makes them more difficult to cut and polish than colorless diamonds. Black diamonds don’t shine in the traditional sense. Black diamonds actually absorb light instead of reflecting it, meaning their beauty comes from their surface which is polished like marble. One of the most famous black diamonds is the Black Orlov, a 67.5 carat diamond, which is thought to be cursed after several owners have met an unfortunate end while having the diamond in their possession. Did you have any questions? Is there something you want us to add more detail to? Let us know! And as always feel free to follow us on Twitter and LinkedIn.